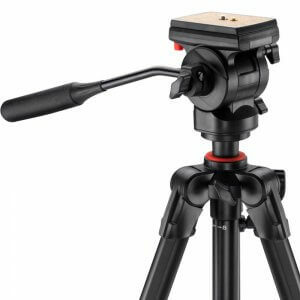 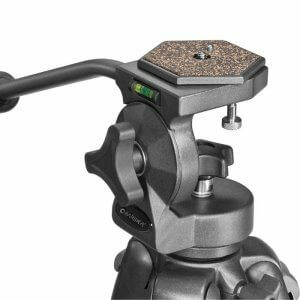 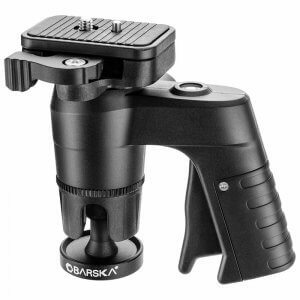 The Pistol Grip Tripod Head with Quick Release Plate from Barska gives you smooth, single-handed camera positioning in almost any direction simply by pulling and releasing the trigger. 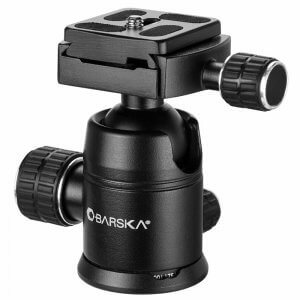 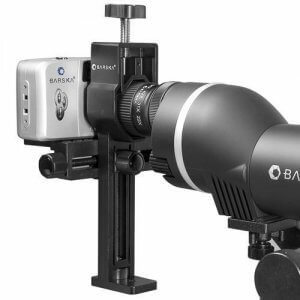 The Barska Pistol Grip Tripod Head has a full 360 degree positioning range thanks to a vertical cutout that also allows for a 90 degree tilt, which allows you to shoot straight down or in a portrait orientation. 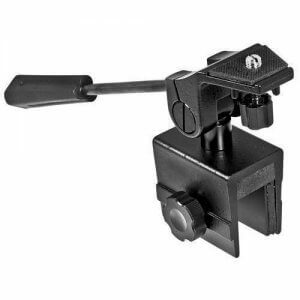 The included quick-release plate enables fast camera mounting and allows you to switch to handheld shooting in seconds. 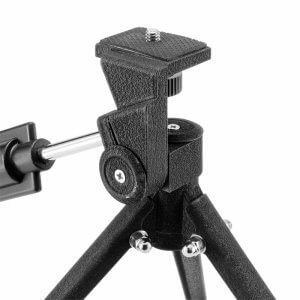 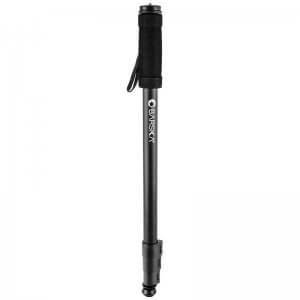 Cameras attach to the quick release plate using a standard 1/4"-20 screw. 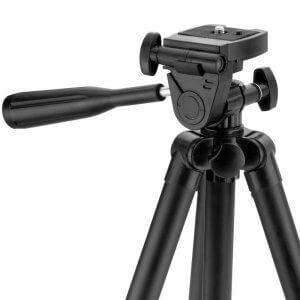 Changing camera position and shooting style is as easy as pulling a trigger. 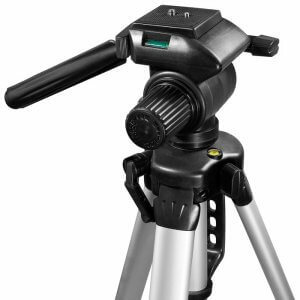 Tripod and camera not included.